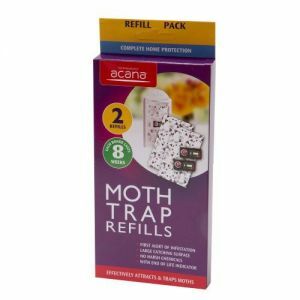 The Best Selling Range of Acana Moth Killers is getting bigger! 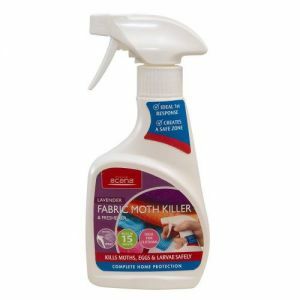 And Moth Killers are big business! 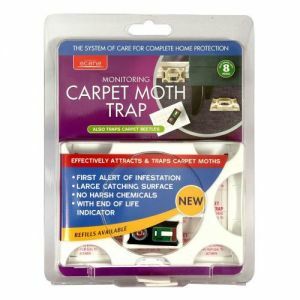 Which means now there's more ways to achieve even more sales from Moths! 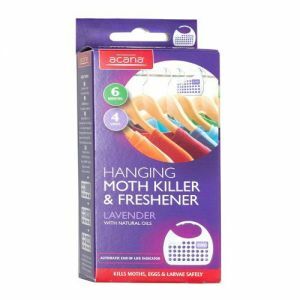 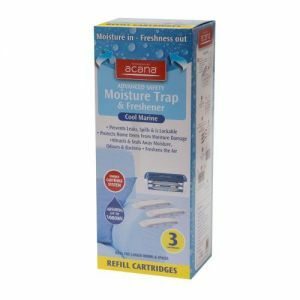 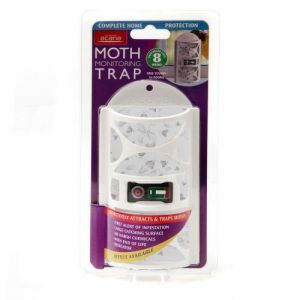 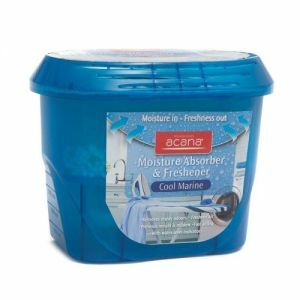 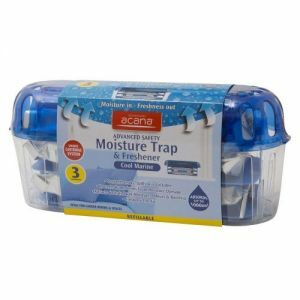 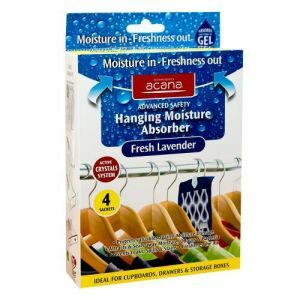 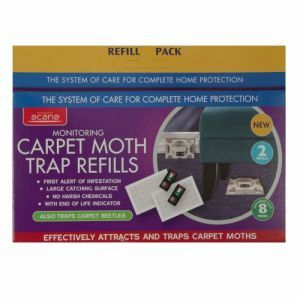 With Acana's NEW Hanging Moisture Absorber Trap your customers can have another tool in the fight against Moths. 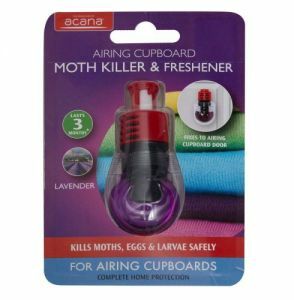 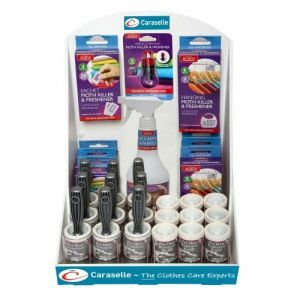 This is good news for you and your customers but bad news for Moths because Moths are attracted to moisture - so removing moisture from cupboards, drawers and wardrobes makes them less attractive to Moths. 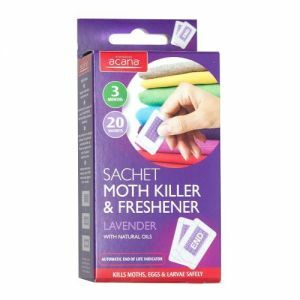 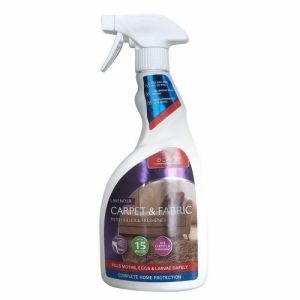 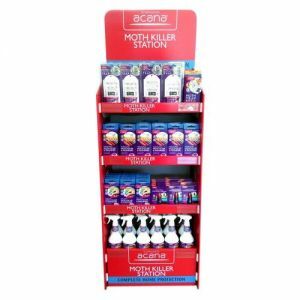 The recently added Acana Airing Cupboard Moth Killer & Freshener is a big hit with customers already and with Acana's Hanging Moth Killers & Freshener, Moth Killer & Freshener Sachets and Carpet & Fabric Moth Killer Spray your customers will have the complete set of invaluable tools in the fight against Moths they are looking for.